The global energy industry is a complex environment. Volatile energy prices and geo-politics, replacement of depleting traditional with unconventional energy sources and decarbonisation, drive policy in developed economies. Producing states seek to diversify their economies and retain more of the value from production. Governments are intervening in energy markets more now than for decades. Benefit from the experienced professionals in our UK energy team, who have been working with governments and major players in the industry for over 80 years, advising on market reforms and development, projects and operations all over the world. The breadth and depth of our capabilities helps you meet the challenges thrown up by the global energy and natural resources sector. You will be supported by a UK practice which is part of one of the largest energy teams at any law firm in the world. Work with thought leaders who have worked for more than 40 governments on energy market reform and major project procurements. 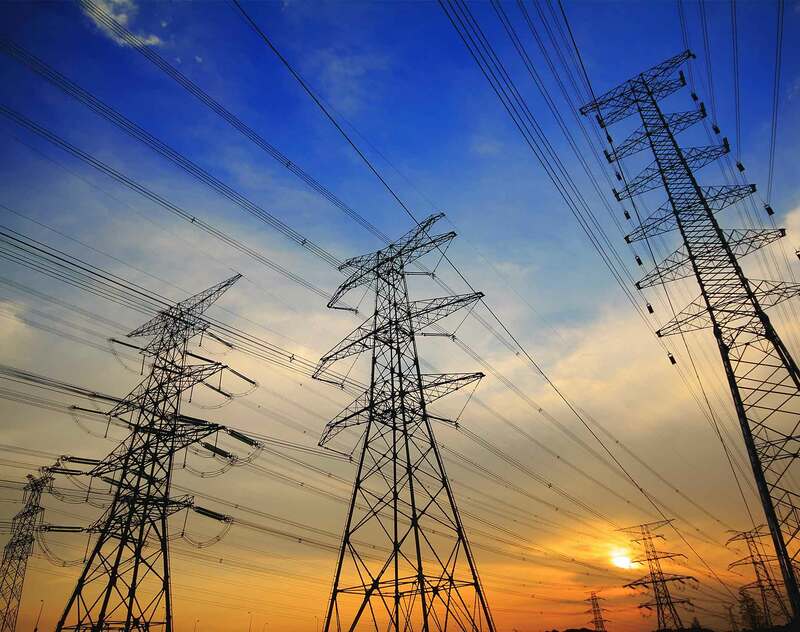 In the UK we wrote the wholesale market rules for natural gas and electricity and have been deeply involvement in the Government's Electricity Market reform Program. Clients also benefit from working with a UK team who has led the way in advising on the first investment in UK shale by an oil super-major, the world's first commercial scale natural gas Carbon Capture & Storage project, wind, wave, solar biomass, waste generation projects, Europe's largest nuclear decommissioning project, and working in new areas opening up to oil and gas development, such as the eastern Mediterranean and across Africa. We also handle high levels of M&A activity, including work on substantial financings and market-leading capital markets transactions. In addition, our UK team that is truly international in outlook; we worked on our first Middle East transactions for oil majors in the 1930s, and have been at the forefront of Africa's developing energy and resources markets for over 20 years. You will be supported by a team with strategic, transactional, regulatory, commercial, international trade and dispute resolution advice across the entire energy, commodity cycle and transaction chain. For industry analysis, rely on our experienced professionals who are at the forefront of industry developments, advising over 100 Independent Power Projects and Independent Water and Power Projects around the world. Whether you are focused on oil and gas, electricity, power infrastructure or renewables, and whether upstream or downstream, exploration or marketing, generation, wires or retail, our lawyers and professionals have local knowledge and global reach. In this article we consider how the commercial and regulatory framework for gas supply in Great Britain may be impacted in a transitional phase in which hydrogen is injected and blended with natural gas in the existing gas grid. Research and development moves rapidly in the oil and gas industry. However, few could have foreseen the pace at which floating LNG (or FLNG) vessels are now becoming “commoditised”. Dentons has advised prominent Czech industrial player Sev.en Energy on an agreement to acquire a 50 percent stake in the multinational energy company, InterGen N.V. from the Canadian Ontario Teachers’ Pension Plan. Dentons has advised Oman Oil Company Exploration & Production LLC ("OOCEP"), the exploration arm of the state-owned Oman Oil Company SAOC, on the sale of a 10 per cent stake in the giant Khazzan gas onshore field and project in Oman to Malaysia's Petronas. Dentons has advised Wintershall Holding GmbH, Germany’s largest crude oil and natural gas producer and a wholly owned subsidiary of BASF, on its acquisition of a ten per cent stake in the Ghasha concession alongside the Abu Dhabi National Oil Company (ADNOC) in the United Arab Emirates.